Independent developer Psyonix and leading social video platform Twitch today announced an exciting new partnership that will see the creation of the Rocket League Championship Series, an official competitive league for the multi-award winning sports title. Twitch will take management control over the Rocket League Championship Series and retain rights to be the exclusive broadcasting platform for the event as Psyonix works to build the community and develop the level of infrastructure required to support long-term growth in the competitive scene. 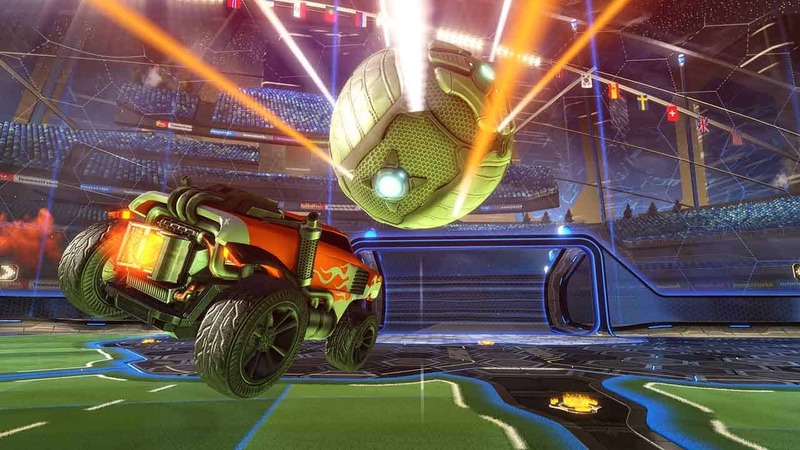 The Rocket League Championship Series is scheduled to begin later this month. Interested players are invited to register in teams of 3 for a chance to participate in the inaugural season. The event will run for 3 months and will have a total prize pool of $75,000.